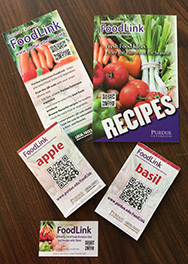 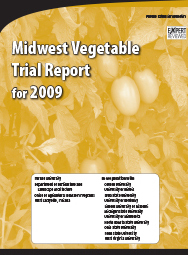 This bulletin provides trial information for many vegetable varieties, including: broccoli, cucumber, eggplant muskmelon, onion, pepper, pumpkin, squash, sweet corn, tomato, watermelon, and miscellaneous. 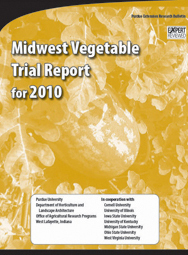 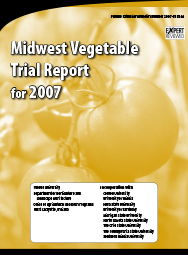 This bulletin provides trial information for many vegetable varieties, including: broccoli, eggplant, muskmelon, onion, pepper, pumpkin, squash, sweet corn, tomato, watermelon, and miscellaneous. 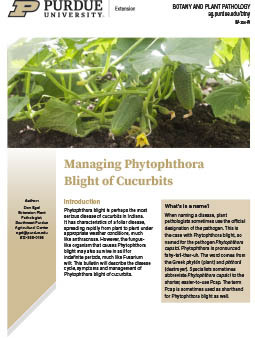 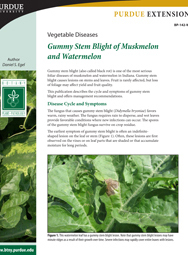 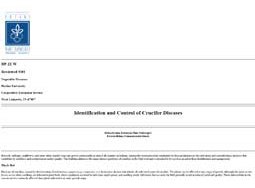 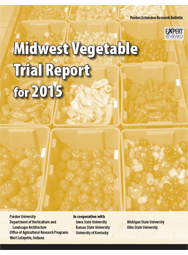 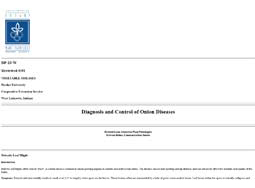 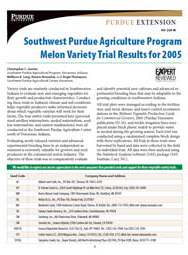 This bulletin provides trial information for many vegetable varieties, including: muskmelon, okra, onion, pepper, pumpkin, squash, sweet corn, tomato, watermelon, and miscellaneous. 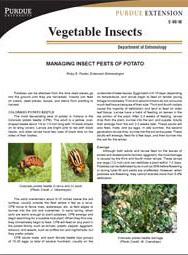 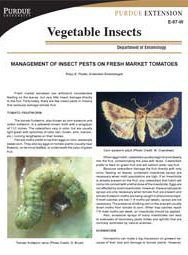 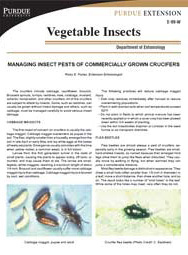 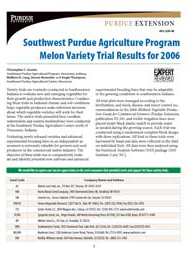 This bulletin provides trial information for many vegetable varieties, including: mixed crops, muskmelon, onion, pepper, pumpkin, squash, sweet corn, tomato, and watermelon. 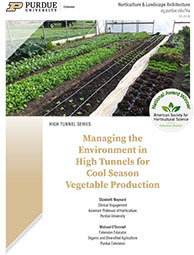 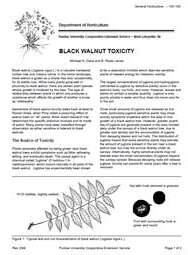 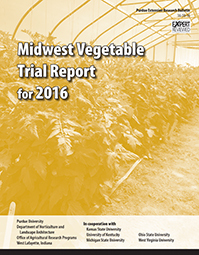 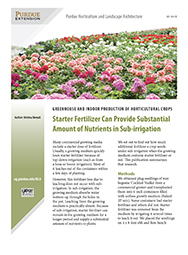 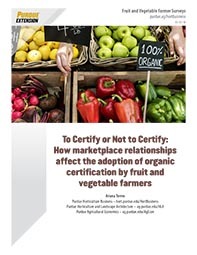 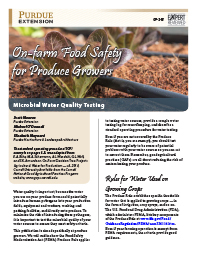 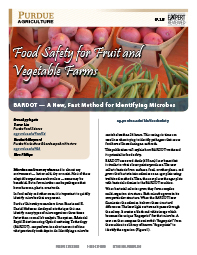 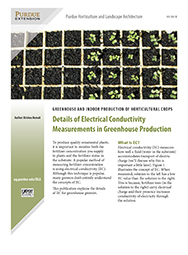 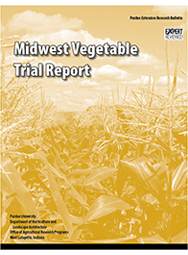 This bulletin provides trial information for many vegetable varieties, including: chard, eggplant, lettuce, mixed crops, muskmelon, onion, pepper, pumpkin, sweet corn, sweet potato, tomato, and watermelon. 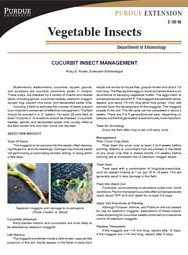 This bulletin provides trial information for many vegetable varieties, including: beans, beet, cucumber, eggplant, leek, melon, muskmelon, onion, pepper, pumpkin, squash, sweet corn, tomato, and watermelon. 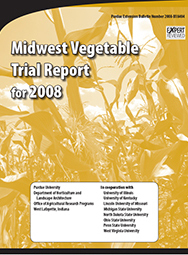 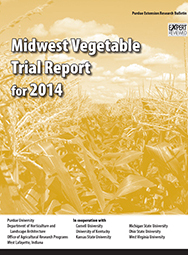 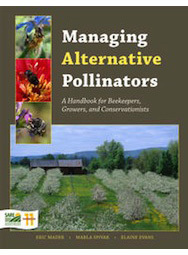 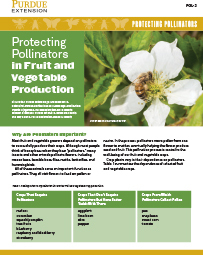 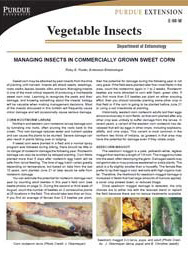 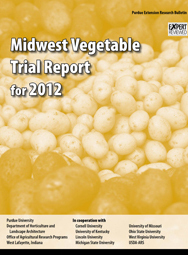 This bulletin provides trial information for many vegetable varieties, including: melon, onion, pepper, pumpkin, squash, sweet corn, and sweet potato. 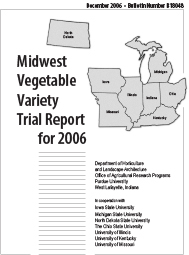 This bulletin provides trial information for many vegetable varieties, including: beans, cucumber, edamame, melon, pepper, pumpkin, squash, sweet corn, tomato, and watermelon. 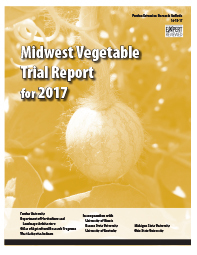 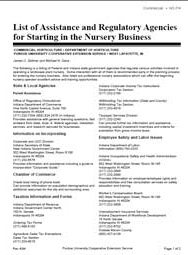 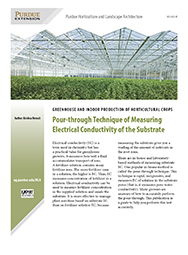 This bulletin provides trial information for many vegetable varieties, including: cucumber, edamame, garlic, lettuce, melon, muskmelon, pepper, potato, pumpkin, squash, sweet corn, tomato, turnip, and watermelon. 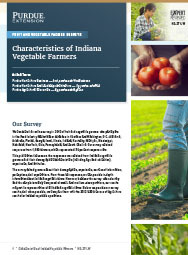 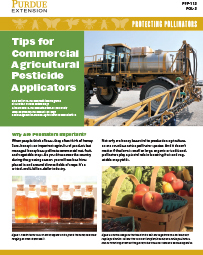 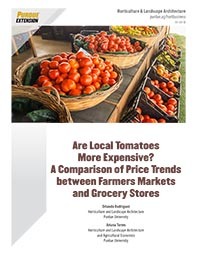 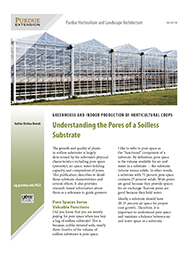 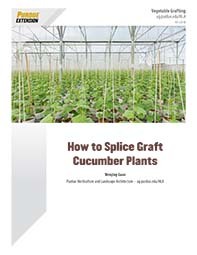 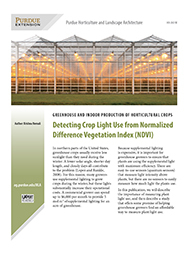 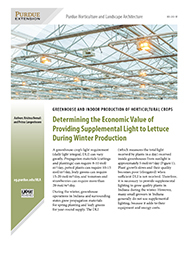 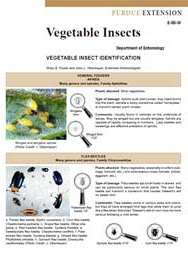 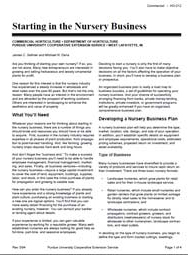 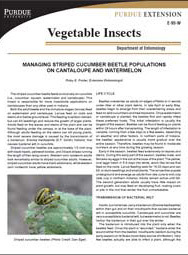 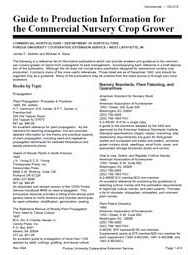 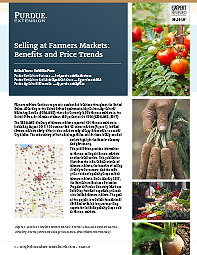 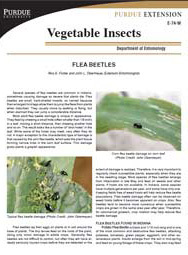 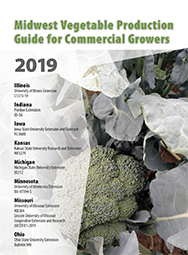 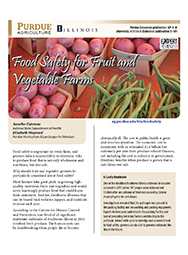 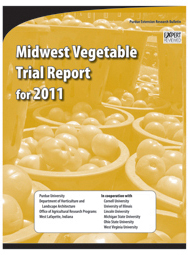 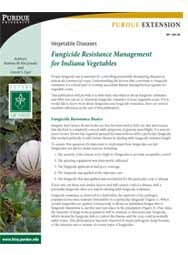 This bulletin provides trial information for many vegetable varieties, including: asparagus, cabbage, cantaloupe, lettuce, mixed crops, onion, pepper, pumpkin, sweet corn, tomato, and watermelon. 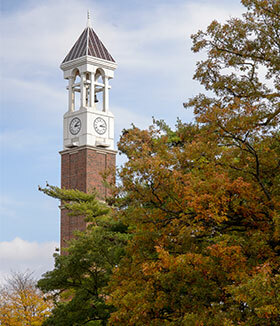 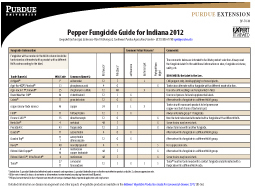 This handy publication presents a timeline for managing common diseases of pepper in Indiana. 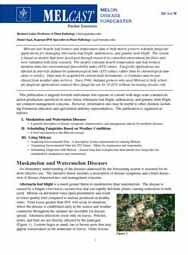 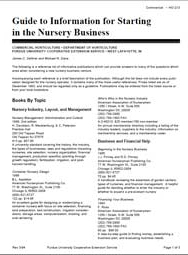 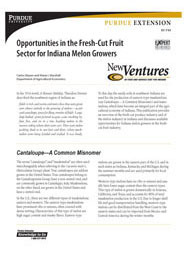 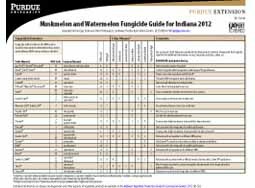 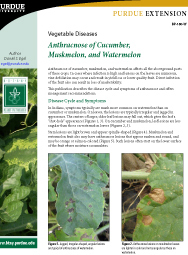 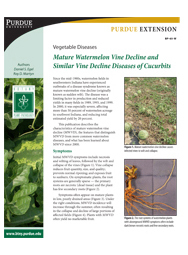 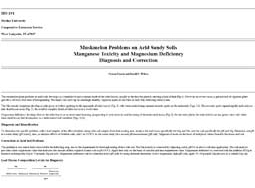 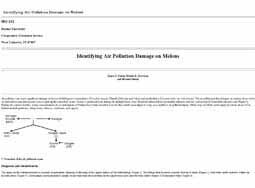 This handy publication presents a timeline for managing common diseases of cantaloupe and watermelon in Indiana. 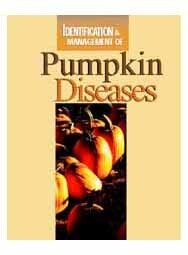 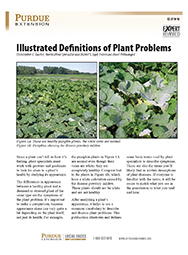 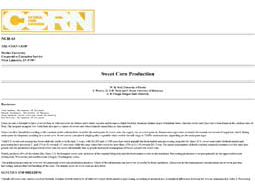 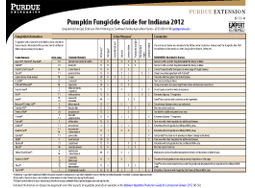 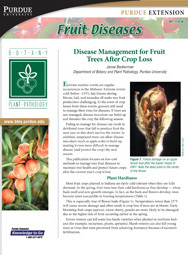 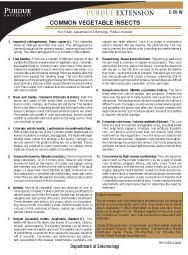 This handy publication presents a timeline for managing common diseases of pumpkin in Indiana. 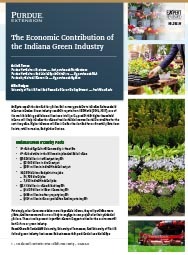 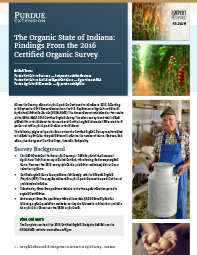 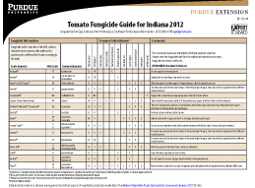 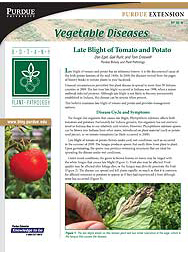 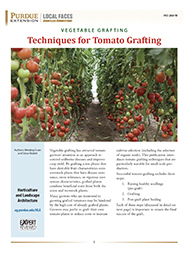 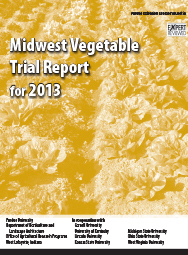 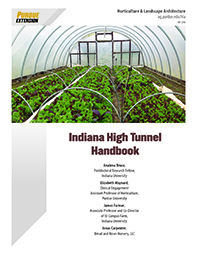 This handy publication (presents a timeline for managing common diseases of tomato in indiana.